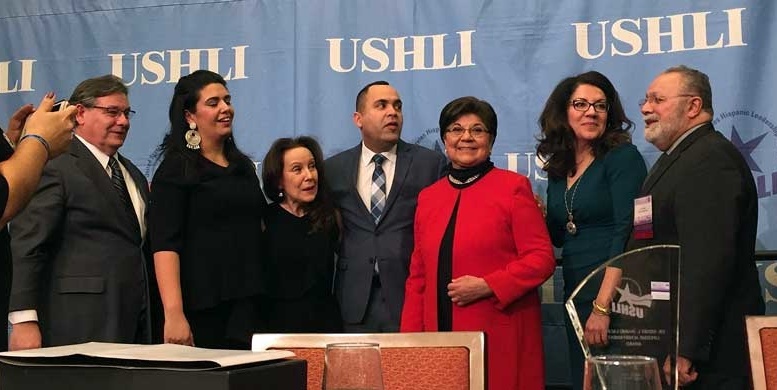 Two Coloradoans were among the six influential Latino Leaders to be honored at the 35th Annual United States Hispanic Leadership Institute National Conference in Chicago, Ill on Friday, February 16. The Honorable Crisanta Duran, Colorado Speaker of the House, received the William C. Velasquez Trailblazer Award. 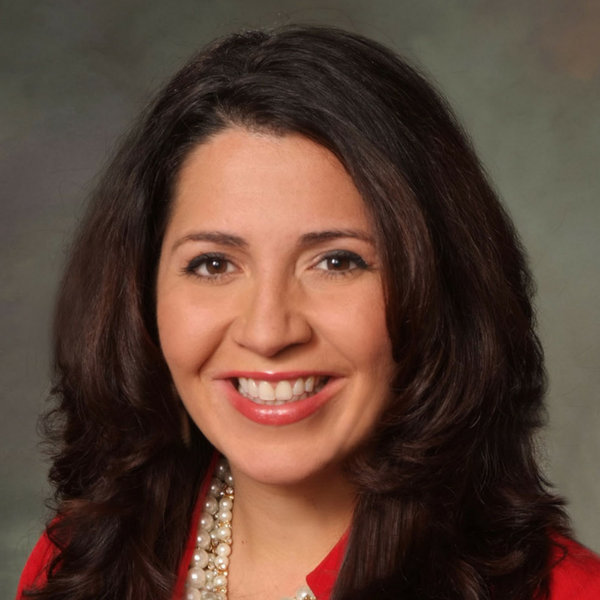 Speaker Duran is the first Hispanic woman to serve as Speaker of the Colorado House of Representatives and the only Hispanic woman currently serving as a Speaker in the United States. She was elected to the Colorado House in 2010. 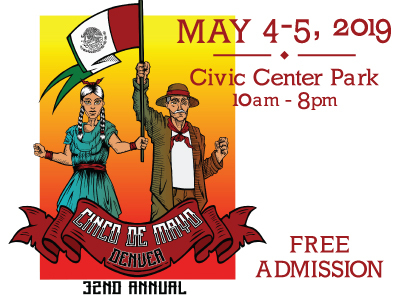 The Honorable Polly Baca, former Colorado State Senator, received the Dr. Henry L. (Hank) Lacayo Lifetime Achievement Award. Sen. Baca served in both her State House (1975-78) and State Senate (1979-86). She was the first Hispanic woman in the U.S. to serve in both chambers of her state legislature. 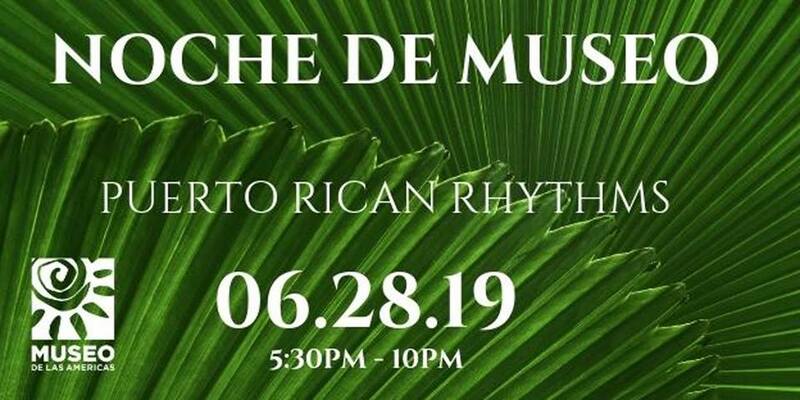 Other honorees are the Honorable Antonia Novello, MD., MPH, DrPH, received the Dolores C. Huerta Woman of Courage Medallion, Ms. Sylvia Mendez, the National Hispanic Hero Award, Mr. José Calderón, the César Chávez Community Service Award. Dr. Jose Calderon at the Claremont colleges In Pomona, CA is originally from Greeley Colorado. Ms. Luisa Echevarria, received the USHLI Appreciation Award. 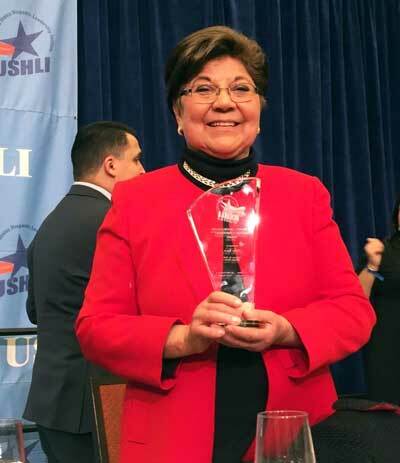 The United States Hispanic Leadership Institute (USHLI) is a national nonprofit organization that has achieved national and international acclaim for its work in leadership development, non-partisan civic engagement, research, and as a principal source of information on Latino political demographics. The quality and quantity of its work has been validated at the political, academic, and community levels. More than 6,500 present and future leaders from 40 states are expected to attend the USHLI National Conference at the Sheraton Grand Chicago Hotel. 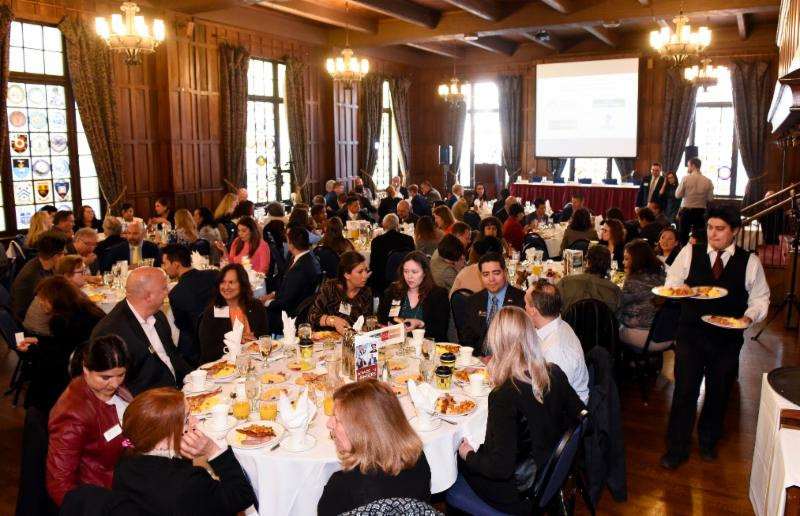 The Conference gives students and young professionals a chance to meet with industry leaders and role models to learn about ways to better their lives.